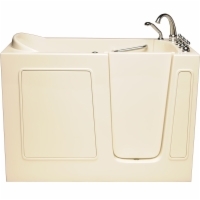 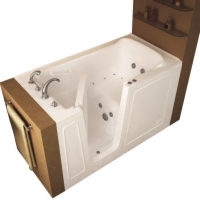 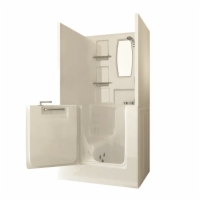 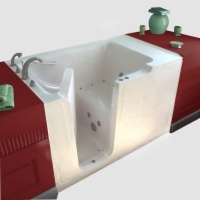 Call (800) 479-8295 to talk to a Walk-In Tub Expert! 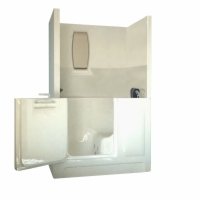 A great fit for those who have trouble with the threshold in their walk in shower. 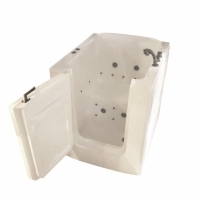 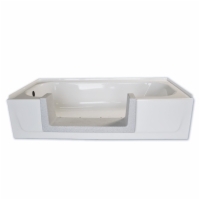 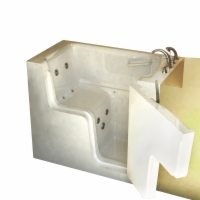 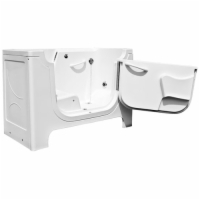 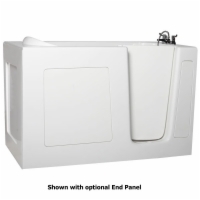 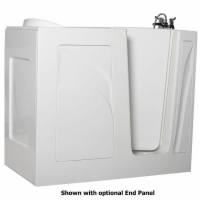 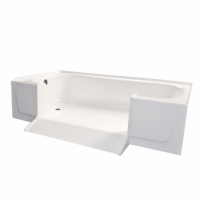 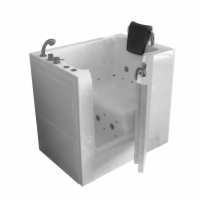 A great fit for those who would like the convenience of a full bather walk-in tub without the cost of a new tub and installation. 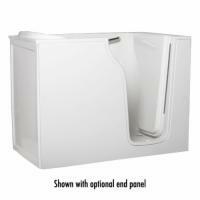 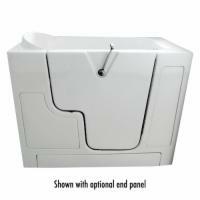 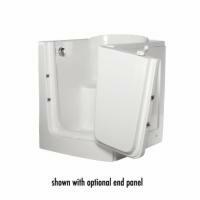 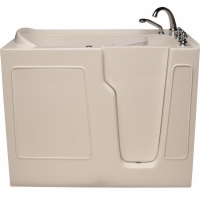 A great fit for those who are looking for a low-cost, wheelchair-friendly alternative to a full walk-in tub.